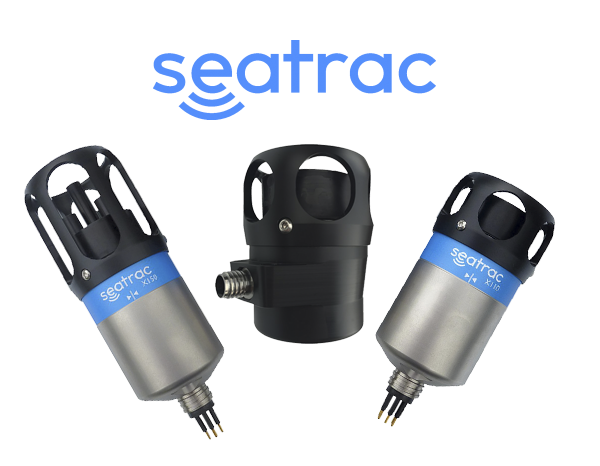 These high frequency sonars with a range capability up to 200m and a resolution down to 2.5mm are capable of real-time feedback. 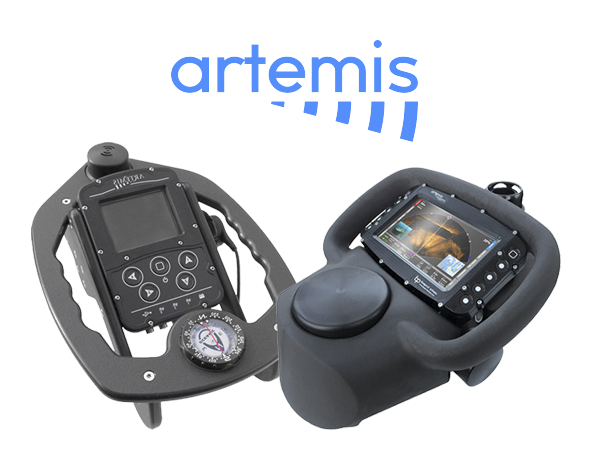 The underwater computers Artemis are diver dedicated tools embedding GPS, DVL, USBL and multibeam imaging sonar Oculus. 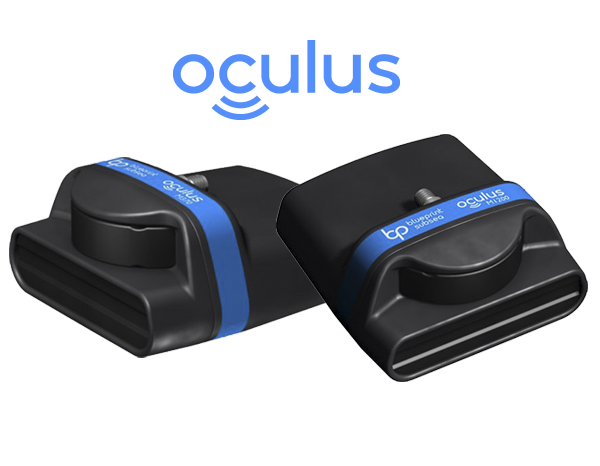 The Seatrac from BluePrint Seatrac is an acoustic positioning system which allows locating a ROV or a diver from the surface. 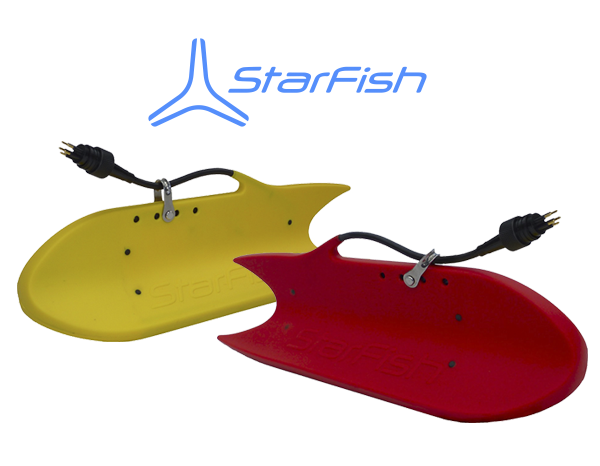 Subsea Tech uses Blueprint products for its own needs and integrates them for its clients on Mini-ROV Guardian, USV Catarob or USV CAT-Surveyor.